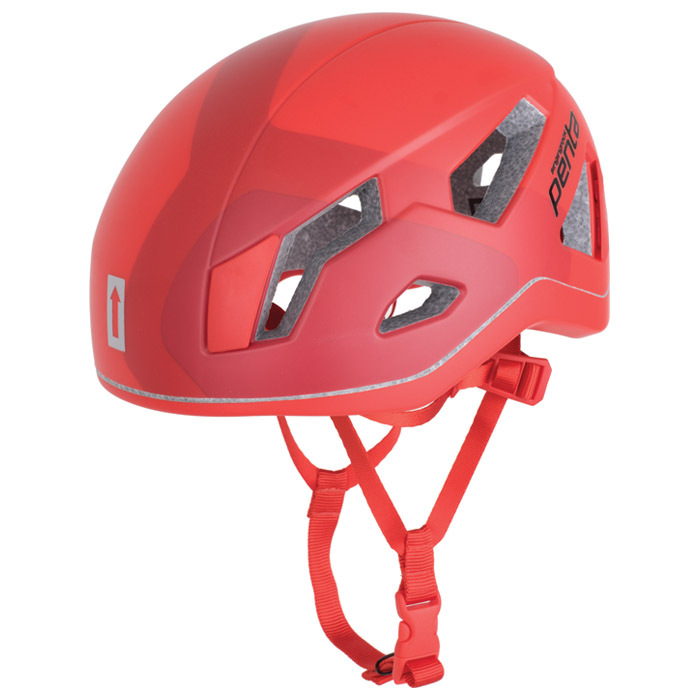 "The Penta is an extremely lightweight, super-comfortable and fully ventilated climbing helmet. All this combined with maximum head protection. With its comfortable and lightweight design, the helmet is ideal for use in sport climbing, mountaineering, traditional climbing or via ferrata.